Keep your vehicle running smoothly and extend its life by having it serviced regularly. We carry out extensive checks on your vehicle to ensure we identify any faults that need repair. Choose the professionals to maintain your fleet and keep your business running smoothly with I.J. 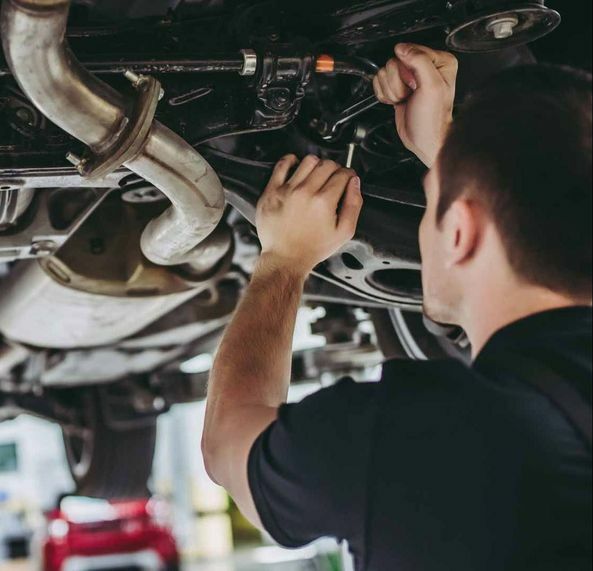 Walker Vehicle Repairs Ltd. With our commercial vehicle repairs and services, you can rest assured that your vehicles will continue to serve your business efficiently. Whether you’ve had an accident or would like your vehicle spraying, our mechanics are able to offer you top-class bodywork repairs. From minor dents to extensive damage, our team can return your vehicle back to its best. Ensure your car is in full working order with our extensive diagnostics checks. 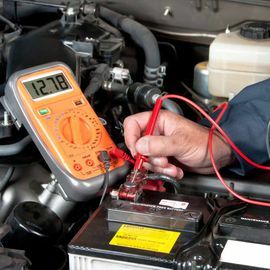 Using the latest equipment, we’re able to identify and find faults with any make or model, ensuring you get the most of your vehicle. Choose the professionals to maintain your fleet and keep your business running smoothly with I.J. Walker Vehicle Repairs. With our commercial vehicle repairs and services, you can rest assured that your vehicles will continue to serve your business efficiently. Here at I.J. 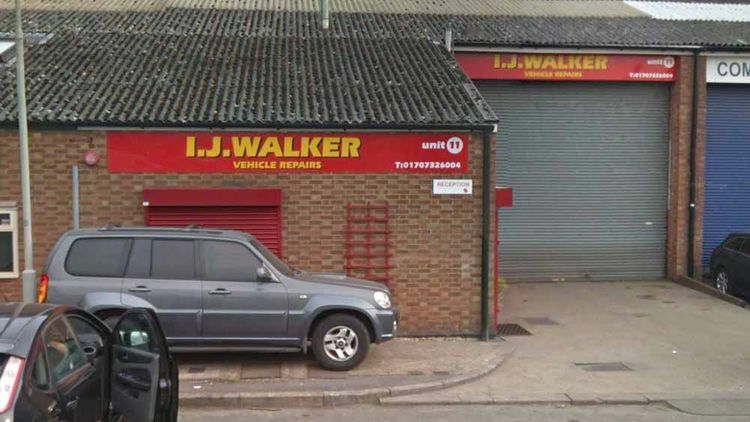 Walker Vehicle Repairs Ltd, we are a family-run garage with more than 38 years’ experience in the industry. 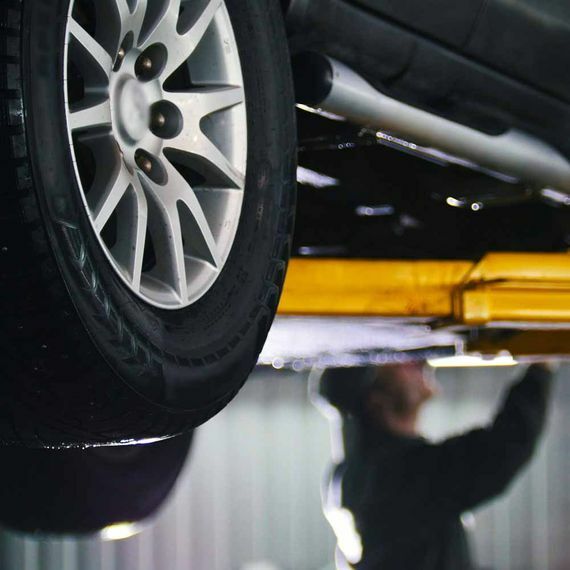 Based in Welwyn Garden City, Hertfordshire, we’re able to provide a broad range of car repair and vehicle services, including accident repair, diagnostics, and servicing. What’s more, we’re able to accept all major credit and debit cards as well as a collection and delivery service, depending on your location & by prior arrangement. We are proudly associated with the Retail Motor Industry Federation, the Independent Garage Association, and the Federation of Small Businesses. Get in touch with our garage, in Welwyn Garden City, Hertfordshire, to discuss your car repair requirements. Proudly Serving Clients in Hertfordshire for more than 38 years.